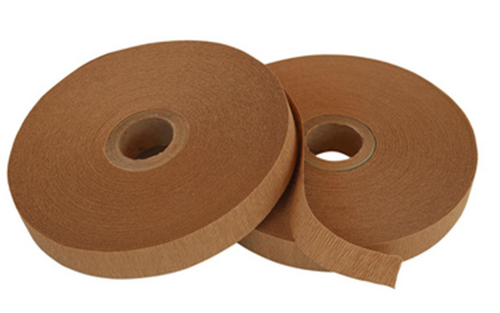 Roll Width: 77 ½” max. 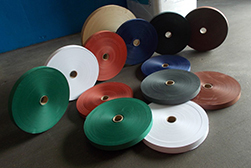 Basis Weight Range: 40# – 160# / 3,000 sq. ft. 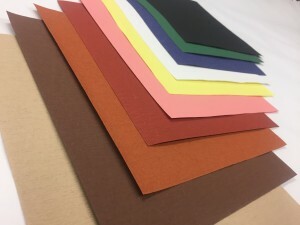 Coat Weight Range: .5# – 20# / 3,000 sq. ft. 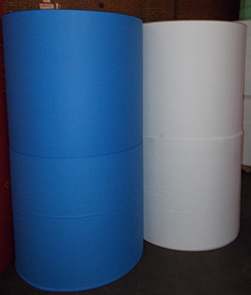 Roll Diameter: 40″ Dia. Max. Sheet Width: 58″ Max. Gloss Stack Sheet Width: 58″ Max. 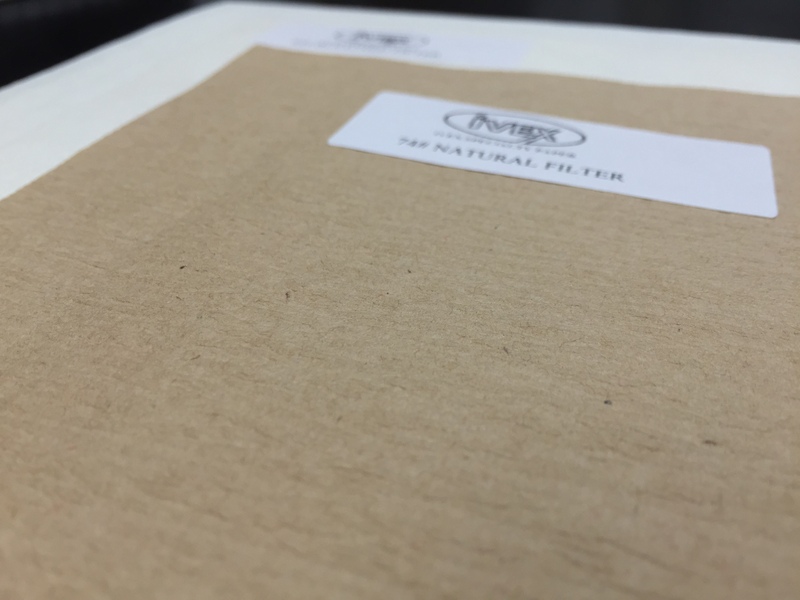 Ivex’s Filter Paper is made out of virgin fiber and 100% pure cellulose fibers. 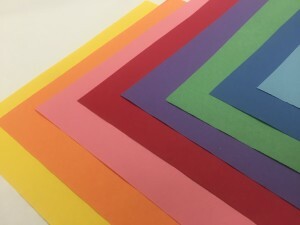 The Filter Paper is offered in White or Natural. Click the drop down tab to learn more about grades, basis weights, etc. Not what you’re looking for? Let us know what that is!